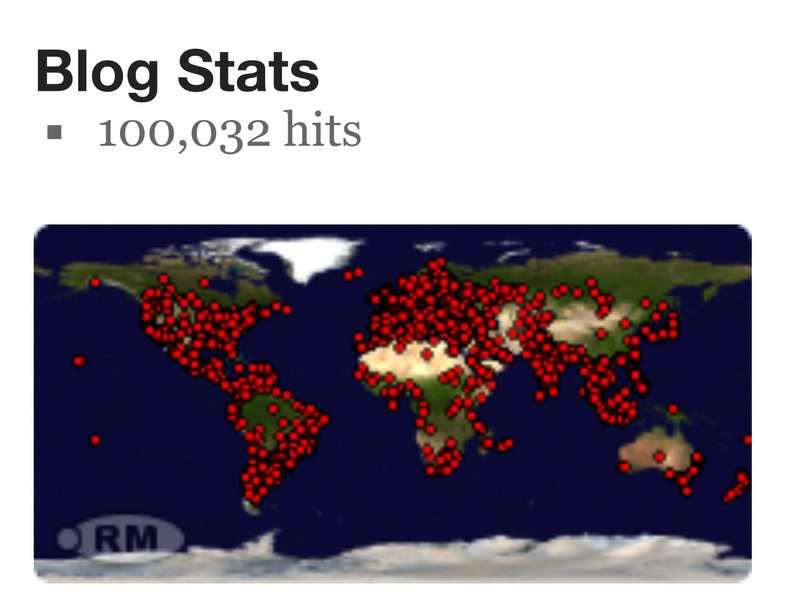 Thank you for 100,000 hits! 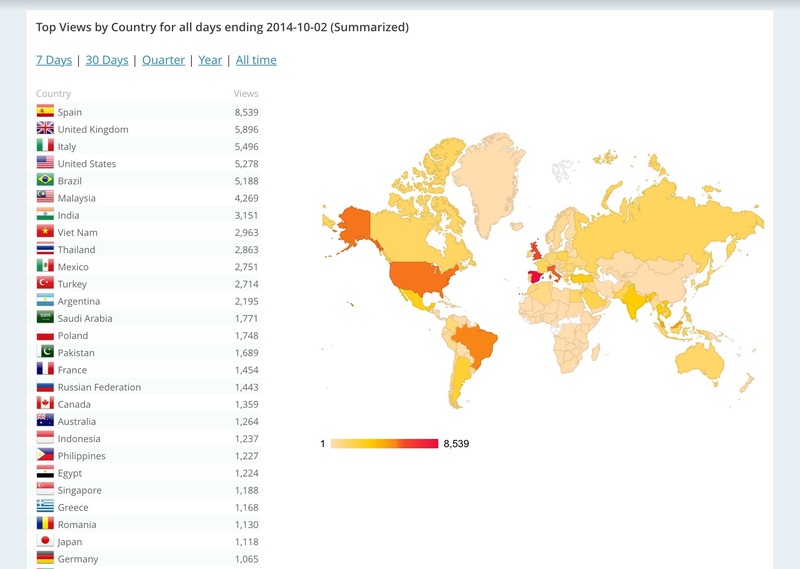 180 countries and counting… I don’t think I could name 180 countries if you asked me! So thank you to all the readers, commenters, sharers and rebloggers. Big thanks also to the British Council Teaching English Facebook page, which has sent many visitors my way. With a six-figure view count, I’ve decided to register a new domain for the blog, so the blog can now be found at the easier to remember and type www.eflrecipes.com in addition to the original www.eflrecipes.wordpress.com.